Penland School of Crafts is an international center for craft education located in the Blue Ridge Mountains. I received a scholarship that enabled me to attend a 2 week workshop entitled “Contemplative Cloth”. As I am going into my third and final year of MFA study, I wanted to use this time to increase my knowledge base of methods of textile art-making as well as indulging in the opportunity of being away from the world and focusing solely on studio time for 2 weeks. 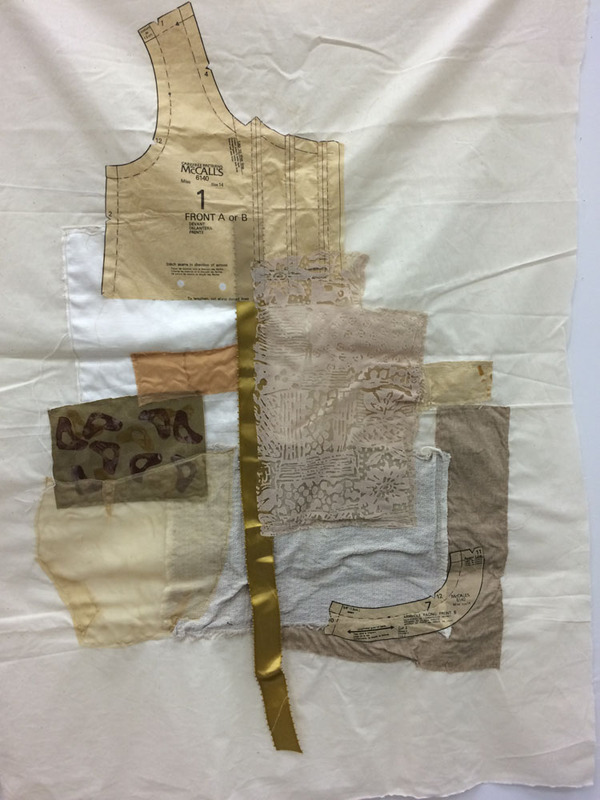 Under the instruction of Jason Pollen, our class worked with mono-printing, dying silks, experimenting with acrylics on different fabric, as well as hand and machine stitching. The processes I learned will benefit me as I moved towards my thesis. I am grateful for the artistic experience as well as all the connections with other artists I was able to make. I would like to thank the Department of Art again for supporting me in this adventure. More images can be found on my website, www.gaelin-craighead.com.